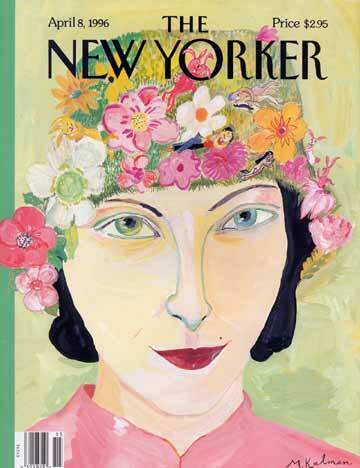 Maira Kalman is an illustrator, artist, author and designer. She was born in Tel Aviv and moved to NYC with her family at age four. Kalman has done a wide variety of different projects including: illustrating many covers for the New Yorker, illustrating/writing her own blog for the New York Times, designing products with her husband Tibor for their company M&Co, designing sets for plays/films, and illustrating books and magazines. She is very well known for her illustrations in “The Elements of Style”. Kalman has a very fun, unique style of illustration.